A Mexican congressman scaled great heights to demonstrate the “absurdity” of President Donald Trump’s proposed border wall between the US and Mexico. Braulio Guerra, a congressman from the state of Queretaro, tweeted photos and a video of himself sitting proudly on top of a 26-foot tall fence that separates the Mexican border city of Tijuana from the US. Guerra said he climbed the wall to illustrate the ridiculousness of the US president’s idea and point out that the futile spending would damage relationships between the two countries. In one photo, Guerra is joined by two other people. He claimed they happened to be climbing the wall while he was there. The Mexican congressman also took a video from his perch, telling viewers that it was a straightforward climb. “Easy to climb #Wall but there are many dangers to our people. Human rights, principles and dignity are non-negotiable,” he tweeted. “By standing here it’s very easy to prove how unnecessary the building of a wall is, as well as some of President Trump’s policies,” he added. While the politician claimed it was an easy climb, he posted no photos or videos of himself in the process, leaving some Twitter user suspicious of how he made it to the top. Others criticized Guerra for the stunt and reminded him his job was to legislate and improve standards for his country, not break laws of another. Guerra said he was meeting with immigration authorities to discuss initiatives aimed at protecting Mexican migrants in the US and those that are deported from there. Mexican President Enrique Peña Nieto has consistently said that Mexico will not pay for the controversial wall, despite claims by Trump to the contrary. 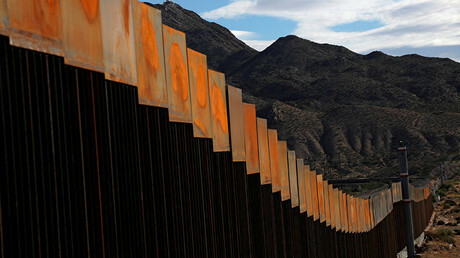 The US Department of Homeland Security said last month that the wall will be built within two years. 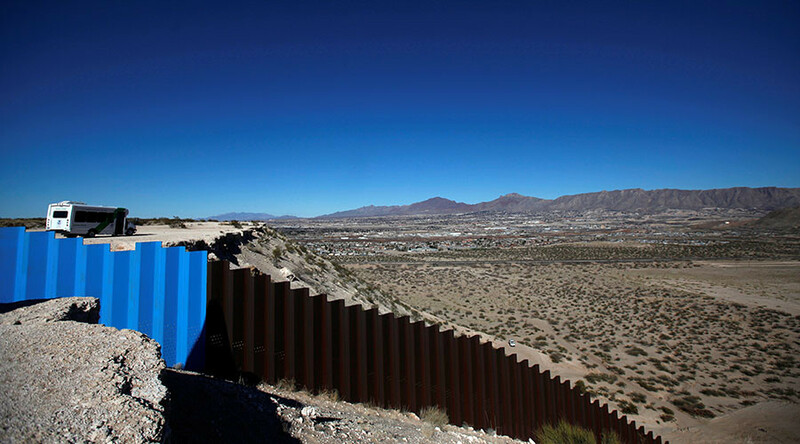 US Customs and Border Protection will launch a website on March 6 accepting federal contractor applications from companies interested in constructing the 2,000-mile border wall.